Bromsgrove based charity Libby Mae’s Little Angels were on hand to answer the prayers of parents and staff at Hereford County Hospitals Neonatal Unit when they asked for help renovating their parent accommodation rooms. The charity were contacted by Elaine Evans; Ward Manager who stated they had a vision to update their Parent rooms which were very basic. Libby Maes Little Makeover Team to the rescue! Charlotte (Charity co-founder) told us how they love this type of project as it’s very close to their hearts. When we were told that there was nothing they could do to save Libby Mae we were at Birmingham Children’s Hospital and we’re put in a private room to spend our final moments with our daughter, this was an extremely clinical isolation room which is what we have as a lasting memory. We have always said since then that if you can’t take your baby home at least have somewhere a bit homely to spend those final precious moments. 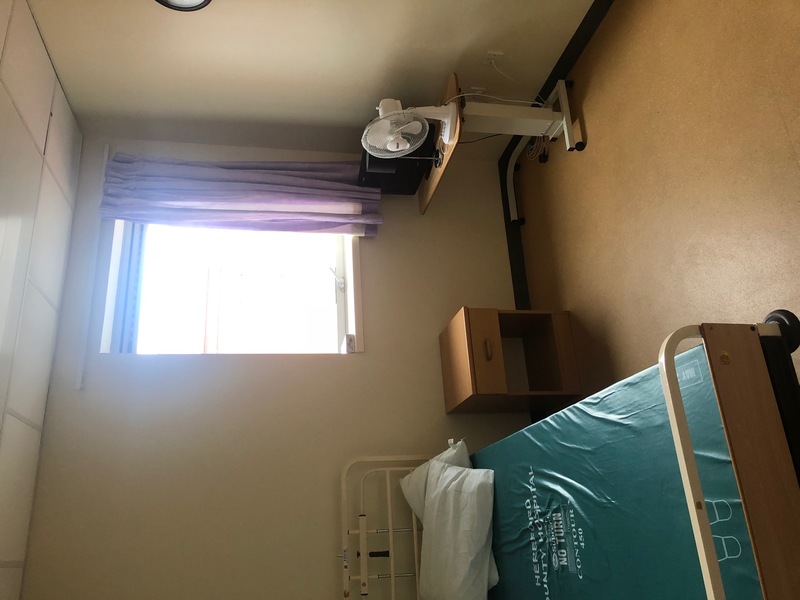 The rooms are used for end of life care but more commonly for getting families ready to take their baby home or of families don’t live locally to the hospital and need to be with their baby. 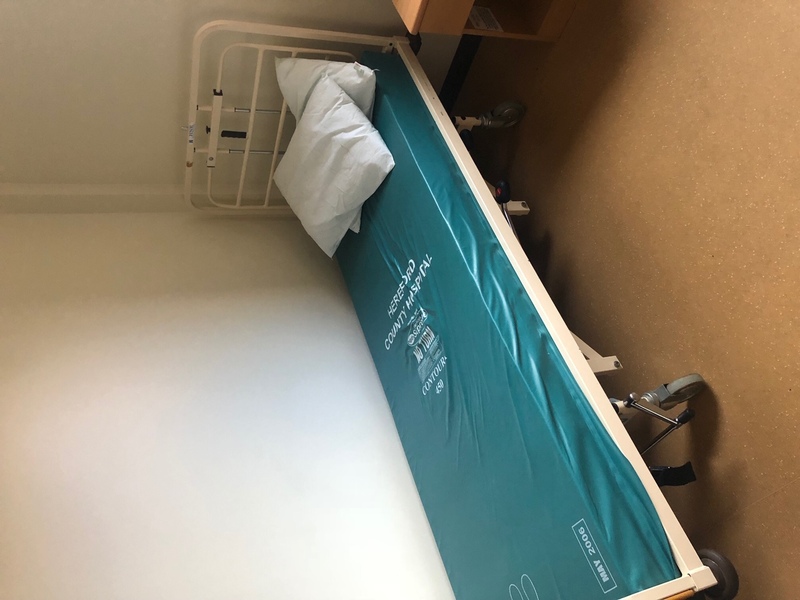 The rooms were what Charlotte described as ‘a typical hospital room’, consisting of a hospital bed, over the bed tray, a tiny tv and a wardrobe. The walls were plain and cold looking. 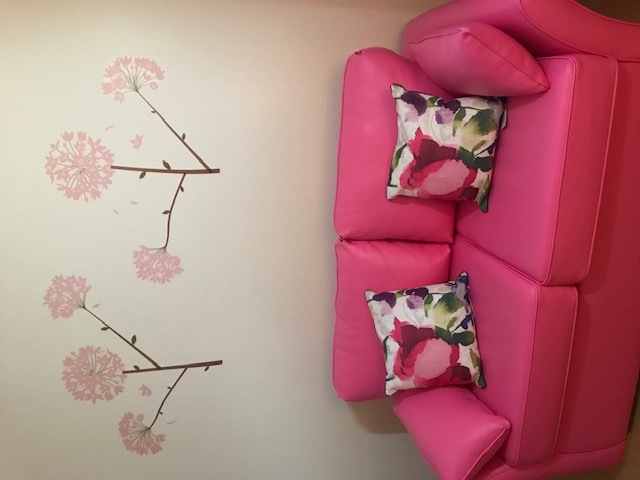 We attended the hospital and added bright blossom tree decals to the walls, these on their own made a huge difference. 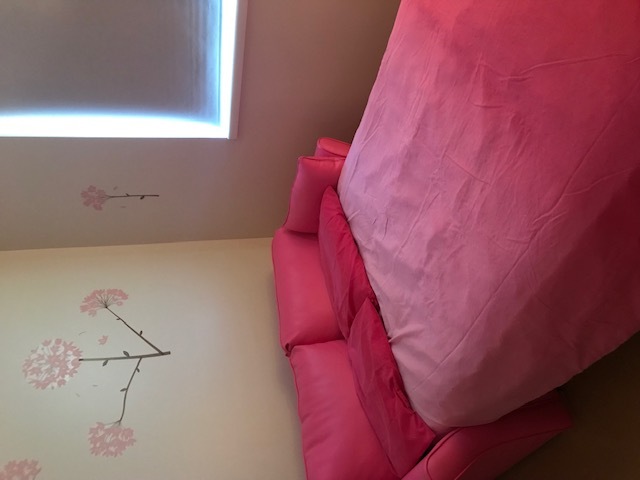 We bought bright ‘Libby Pink’ double sofa beds, comfortable breast feeding chairs, new TV’s, Lamps, speakers, blackout blinds, bright cushions and proper homely bedding for each room. 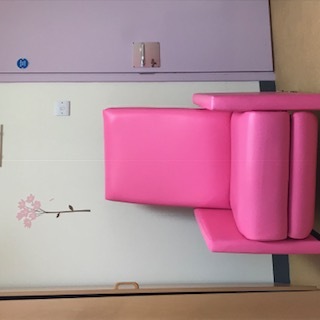 Libby Maes family attended the hospital last week for an official opening but the rooms were both being used by families, but did manage to get some photographs and said how nice it was to see the rooms in use and the parents were so grateful for the home comforts. Here’s a couple of photos showing before and after our makeover.